At the top of the list of reasons people do not make time for exercise is children. 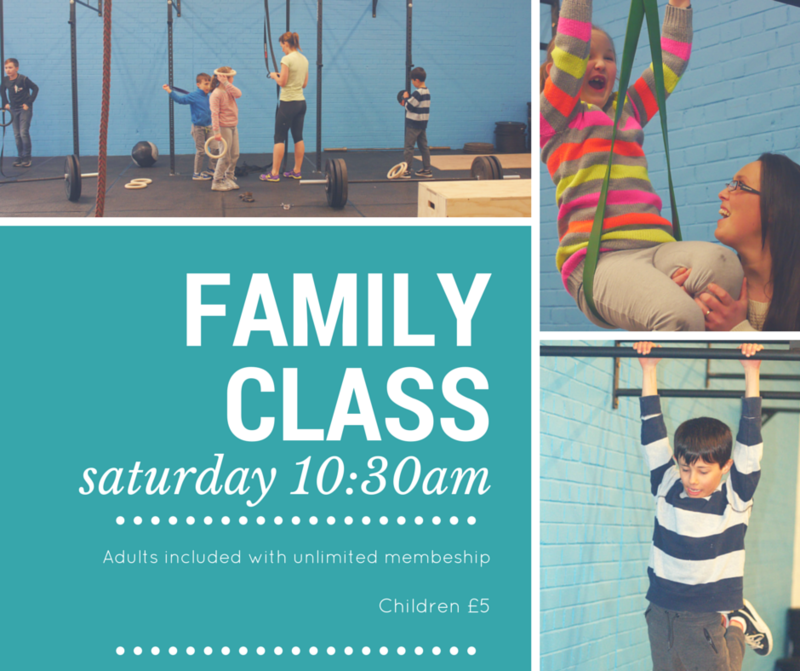 Why not take them with you to a family class? We know that if there are kids around we need to be flexible with the workout and ready to adapt on a moments notice. The kids will be encouraged to jump, swing, squat, and play along while you workout side by side. 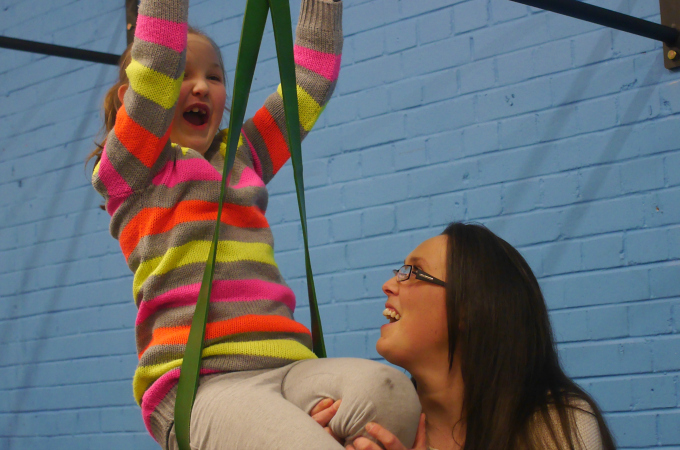 Family classes are included in the unlimited memberships or you can use credits from a 10-pack or drop-in purchase. Adults can sign up just as you would for a CrossFit class at www.crossfitmurrayfield.com and reserve a spot in the Family Class on the schedule. The fee for children is £5 per child. Come 10 minutes early to your first Family Class to complete a child waiver.